We provide a hands free quarantine for pets that have been exposed to a rabid animal or need quarantine due to biting an animal. Our facility offers a cost effective option to quarantine and less emotional alternative to euthanasia. We house the animal for 4 months in a climate controlled environment with daily observation and vocal interaction. 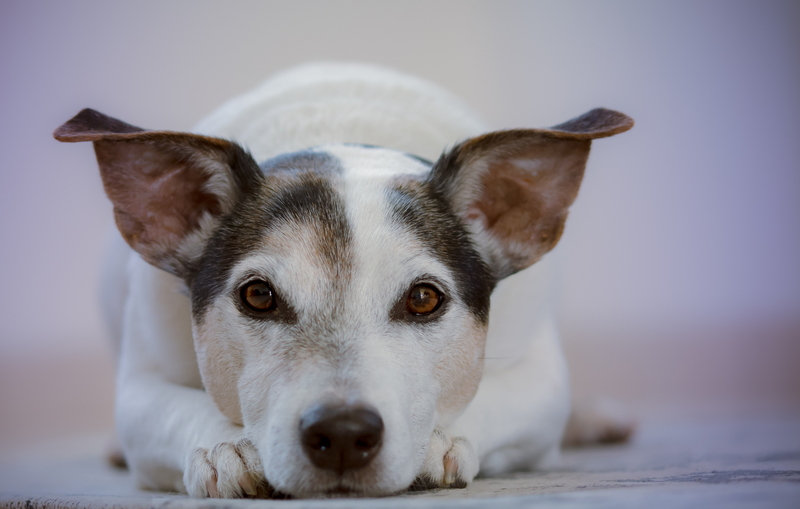 The option is available for owners to visit their pet while under staff supervision. 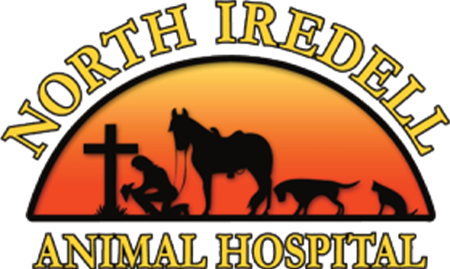 The North Iredell Animal Hospital team has 3 Rabies vaccinated staff that are responsible for the Rabies/Isolation ward. Team titers are required and boosters updated as needed. We are always here for your pets.